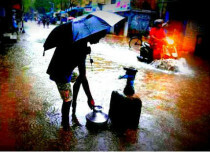 After witnessing moderate rains for the last 48 hours, Kolkata rains are all set to intensify during the next 24 hours. 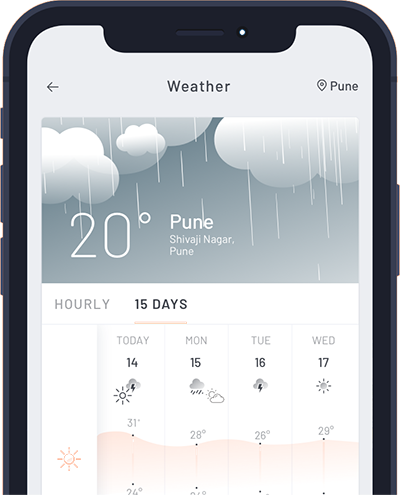 In fact, the state capital is already witnessing cloudy since Friday morning and several places have already reported rain and thundershowers. These showers have also interrupted the second day of the cricket test match between India and Sri Lanka at Eden Gardens, Kolkata. The city has recorded 30 mm of rain in span of 48 hours from 8:30 am on Wednesday. 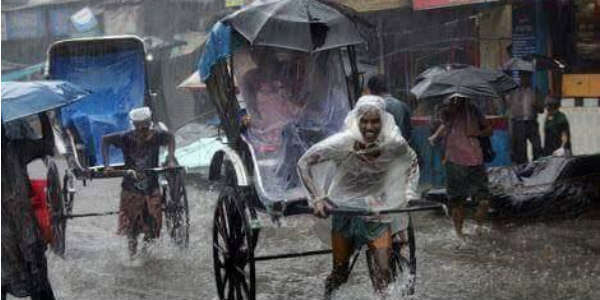 With this, Kolkata has already surpassed its monthly average rainfall of 35.1 mm as city has received 36.6 mm of rain till date. 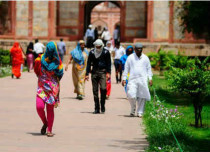 According to Skymet Weather, these ongoing rains were due to the depression which was travelling along the East Coast of the country towards Gangetic west Bengal. 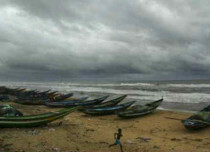 Now, rains are set to increase over the city during the 24 hours as depression is moving closer to Gangetic west Bengal. 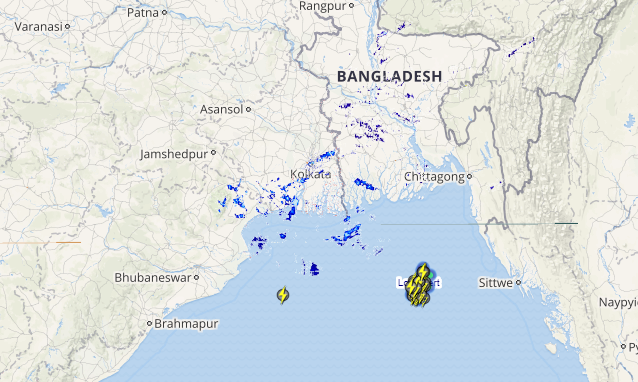 Presently, the system is seen over Northwest Bay of Bengal off Odisha coast and is centered at Latitude 18.8°N and Longitude 85.8°E, around 180 km south­southwest of Paradip, 107 km east-southeast of Gopalpur and 390 km south­southwest of Digha (West Bengal). 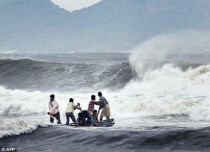 “Though the system will weaken gradually in the next 24 hours but it will continue to give good showers over many parts north Odisha and Gangetic West Bengal including Kolkata,” said Mahesh Palawat, Vice President- Meteorology, Skymet Weather. After 24 hours, we expect significant reduction in the intensity of rains but light rains with one or two moderate spells may continue from November 18-20. 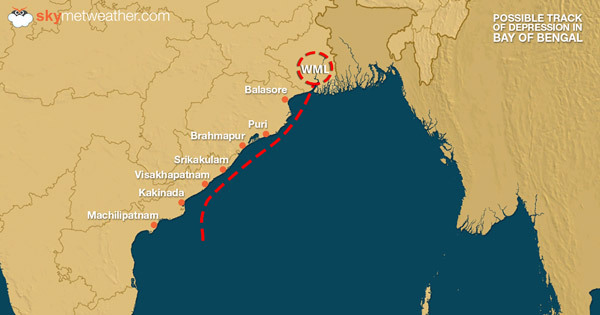 Maximum temperatures are expected to drop by 2-3 degrees and pleasant weather will prevail over Kolkata. But being near to coastal area, night over the city will not cold but pleasing enough.